← GPSW is GROWING and needs your help expanding to a new space! 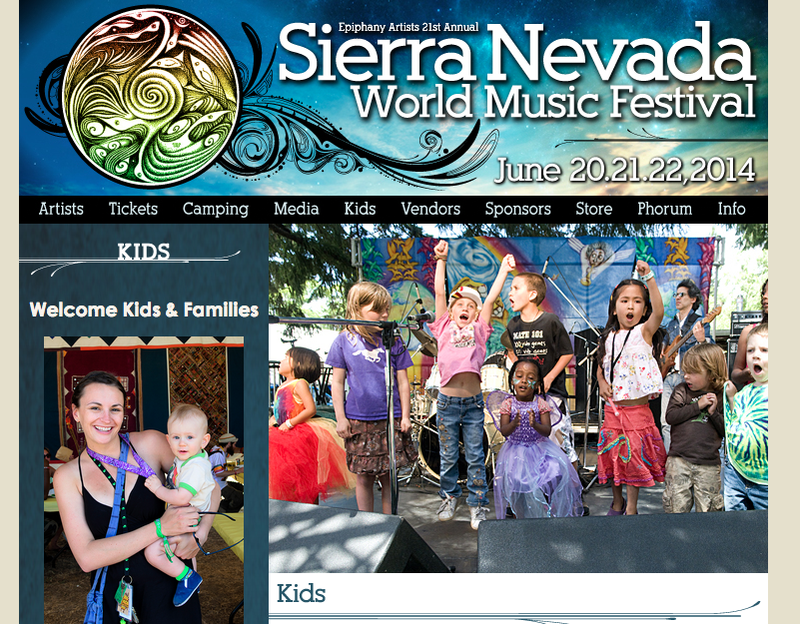 Find us June 20-22 at the Sierra Nevada World Music Festival Kids Zone! 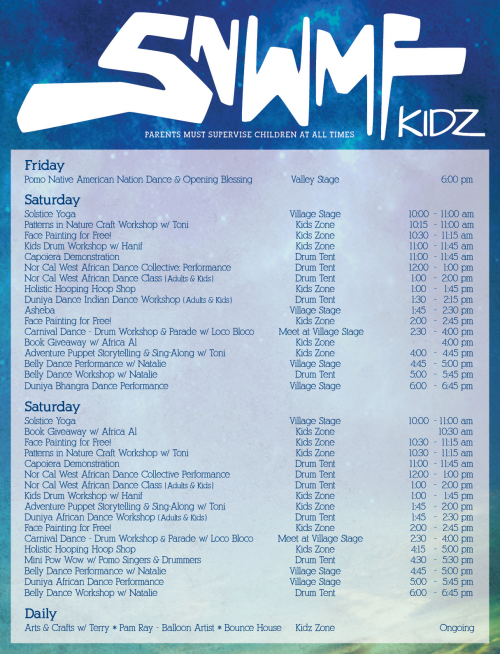 Come find Toni “Tone” Mikulka, of Giant Puppets Save the World, entertaining and performing in the kids zone of Sierra Nevada World Music Fest! Come find Toni and join Giant Puppets Save the World for the parade! An important mission. 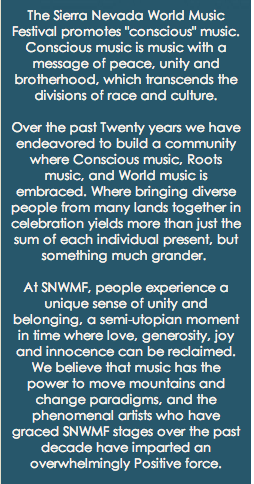 Music and art with a sustainable message. Posted on June 20, 2014 by Tone	• This entry was posted in Uncategorized. Bookmark the permalink.